I'm LED mad! It's deLEDhtfull! I’m starring at 410 individually addressable LEDs (WS2812b). They all blink in rainbow fashion driven by a test FastLED library. I have to say the road was bumpy and took me longer than I initially thought it would, to get here. 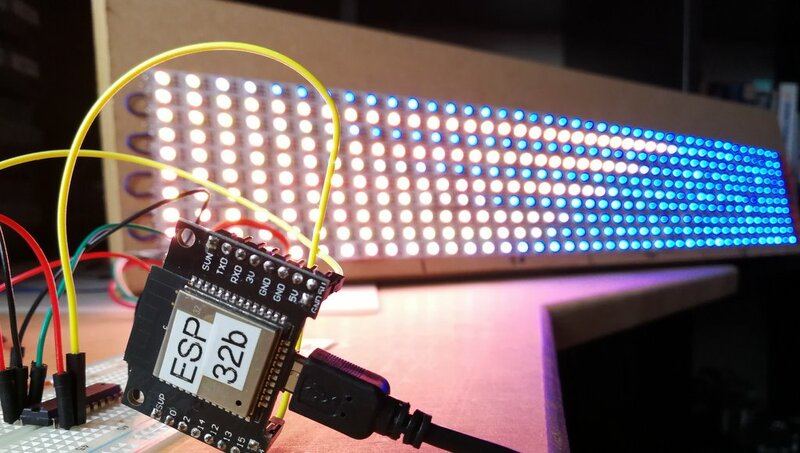 The internet is lacking a clear set of instructions how to drive RGB LEDs with ESP32 & ESP8266. This is my contribution. I had some spare LEDs left from my automated staircase lights project. I had over 400 of them left to be precise. Previously, I used Arduino Nano to drive the LEDs. This was simple enough as both Arduino and individually addressable LEDs use the same 5V logic. Arduino I used has no internet. I figured out, it would be nice to drive the LEDs with an ESP of some kind. To my surprise, there is more to level logic shifting than adding a module I had. Nothing worked until I consulted the internet. Turns out my LLC were too slow to deal with PWM signal. Since I knew what’s wrong, finding the suitable components was quick and easy. Well, it was easy, as I had to wait 4 weeks for the IC to be shipped. The parts are here and I’m using an IC SN74HCT245 to handle the level shifting for me. The data sheet can be daunting if you never had to read one of these. Don’t worry, I will explain all the information you need to know. I have tested the RGB LEDs with ESP32 & ESP8266, however, I think my project will end up running on ESP32 if I want to host a web server. 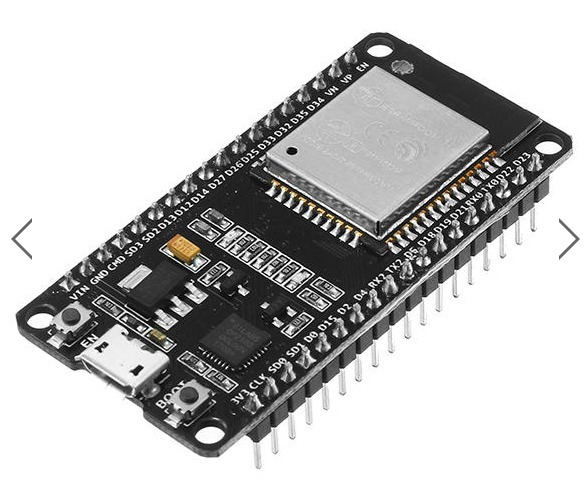 I will have more processing power to handle the changes and the ESP32 should perform faster in that aspect. 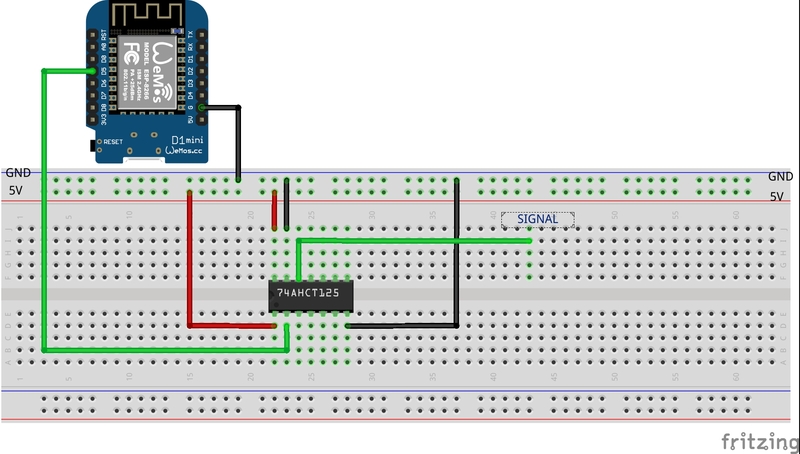 Here is the schematic how you should connect the IC to drive RGB LEDs with ESP32 & ESP8266. In my video I’m driving 410 LEDs with a single ESP32, you should be able to achieve the same with ESP28266. Make sure that ESP’s share GND with LED’s power supply otherwise the lights won’t work properly. 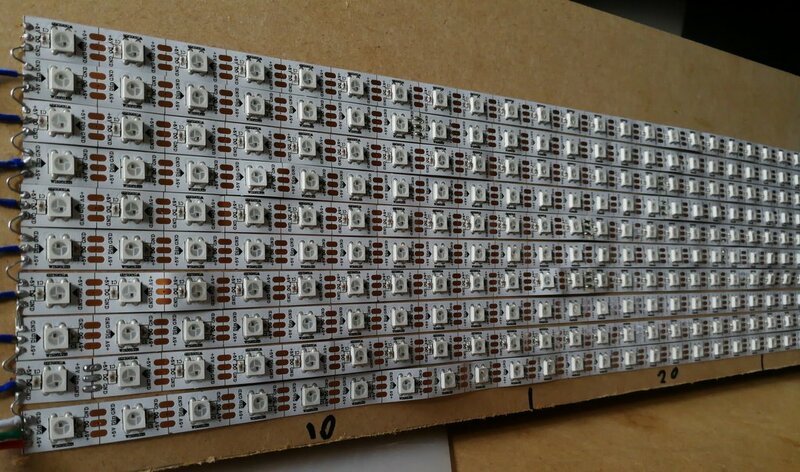 I was actually surprised how little power these 400+ LEDs has been using. I never hit the 2A mark even when the brightness has been will find a colour palette sketch to try your lights. Don’t worry, I know the sketch says it’s for WS2811 LED’s. It will work just fine! 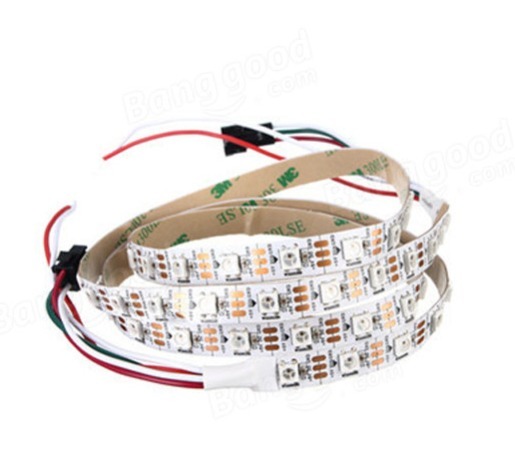 #define LED_TYPE WS2811  // I know we are using ws2812, but it's ok! I hope this short article will help you with your project. Driving RGB LEDs with ESP32 & ESP8266 is fun and enables a lot of functionality, that was not possible with Arduino Nano. My next project will involve the set up presented to you! 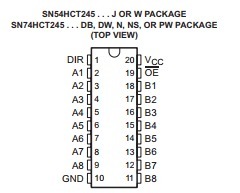 I have included the project file and the IC datasheet for you in the download link. If you want to learn more about how to power this monster of a matrix check out this post.